Did you ever wonder whether you had enough time to grab a coffee before your next meeting? Did you wish there was a real-time calculation of the time you had left? 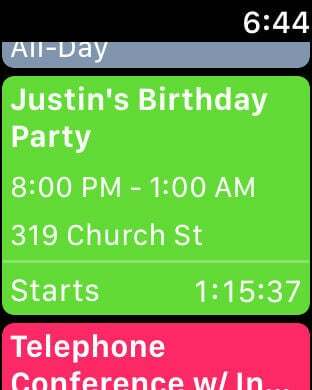 With DayCalc your calendar now becomes even smarter. DayCalc now allows you to forget about dates and concentrate on what's important; your work. With the convenient calendar countdown widget you have access to perfect time management. Know how long you have left until needing to be anywhere. Instead of mentally mapping date and time to travel times, you could just spend a little more on your assignments. DayCalc is an innovative app that extends the capabilities of your iPhone's built-in calendar app. 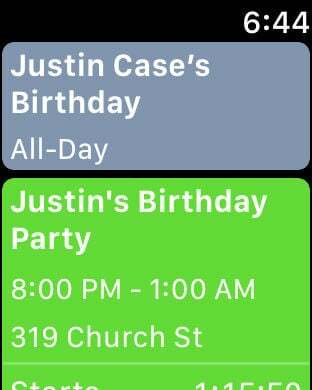 DayCalc aims to be your main hub for viewing upcoming calendar events. 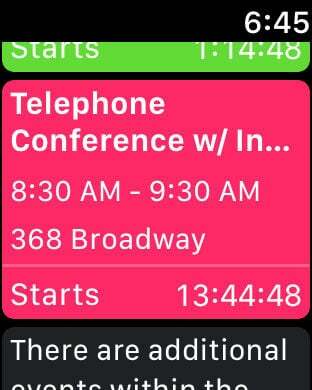 Additionally DayCalc performs various date calculations (such as distance between two dates) and let's you save deadlines directly within the app. DayCalc is improved constantly and will be updated frequently! - Get additional information such as the calendar week, distance in days to the current date, etc. More languages will be added in the future! 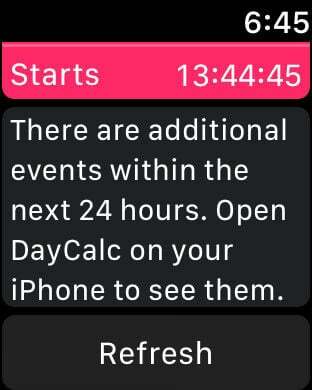 DayCalc is a one man project with great support. The app will be improved continually and will receive frequent updates! Whether you have feature requests, experience bugs or have other inquiries, the developer is more than happy to receive your emails. Contact information can be found on directly on the linked website, where you can also find support.